The new Odesza documentary gives fans a behind-the-scenes look at the group’s creative process ahead of the release of their forthcoming A Moment Apart album this fall. The 4-minute documentary-style film, which is release care of Native Instruments, highlights Odesza’s journey to A Moment Apart, their iconic tour stop at Red Rocks in Denver, Colorado, and follows them through the streets of Seattle. 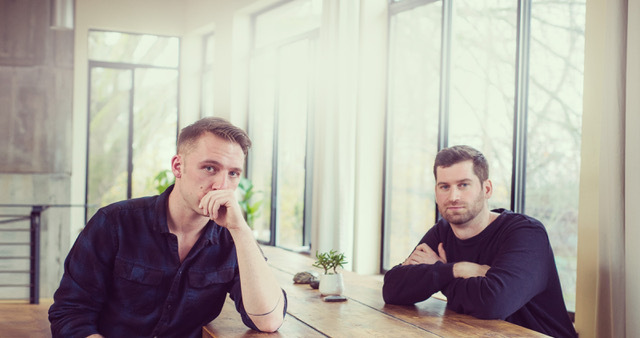 Harrison Mills and Clayton Knight, who first formed Odesza in 2012, reveal the importance of Seattle to their signature sound and why it influences their creative processes and studio sessions.